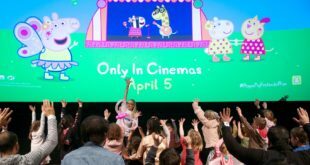 Kidscreen has revealed the lucky finalists to make the shortlist for next year’s prestigious Kidscreen Awards. 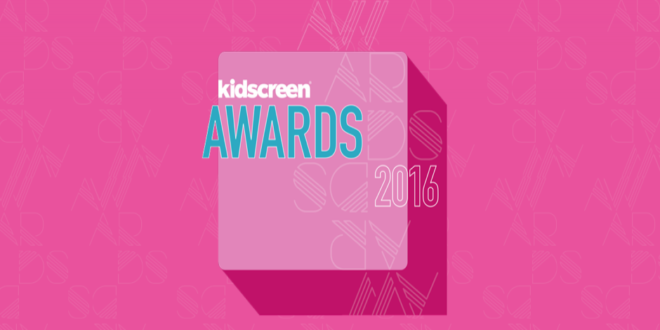 The winners across the more than 30 categories will be announced at a gala event on February 9th during the Kidscreen Summit 2016 in Miami. Those named in the list will now go through to the next stage of the judging. 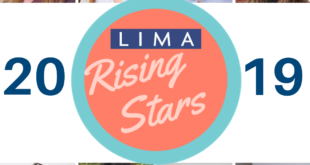 These shortlisted entries will be reviewed and assessed by a fresh panel of judges, including the following execs: Andy Yeatman (Netflix), Emily Hart (Disney Junior), Tara Sorensen (Amazon Studios), Jamie Piekarz (Corus Kids), Jennifer Dodge (Nickelodeon), Alison Stewart (BBC Children’s), Andrew Thomas (Hulu) and Deirdre Brennan (ABC Australia). These shortlisted entries will now be reviewed and assessed by panels of professional judges, including the following execs: Rachel Bardel (CBeebies Interactive), Sara Berliner (Night & Day Studios), Noemie Dupuy (Budge Studios), Matthew Evans (Nickelodeon), Robin Raskin (Living in Digital Times), Josephine Tsay (GlassLab Games), Amy Kraft (Monkey Bar Collective) and Anne Richards (Cracking Wise Interactive).